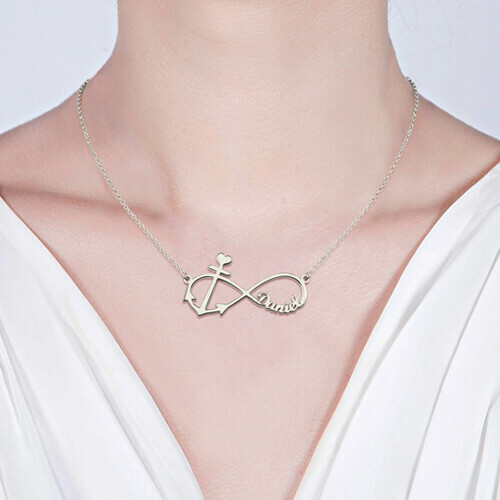 Infinity jewelry is very meaningful. 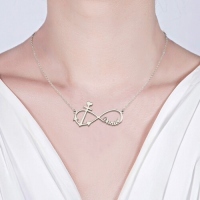 The design is intricate but appears simple at first glance, which is a wonderful illusion. 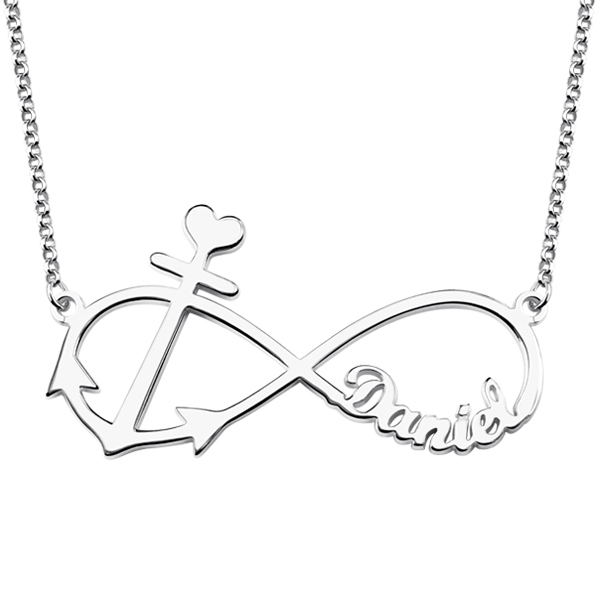 Taken together the infinity symbol and anchor, create the perfect balance of eternal love and strength. 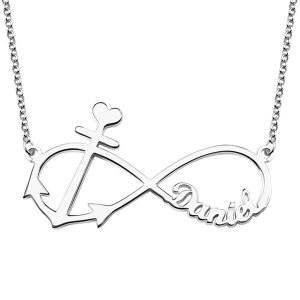 By giving the pretty infinity necklace as a present for Christmas or another celebratory occasion, you show the recipient how much you value your relationship with them.